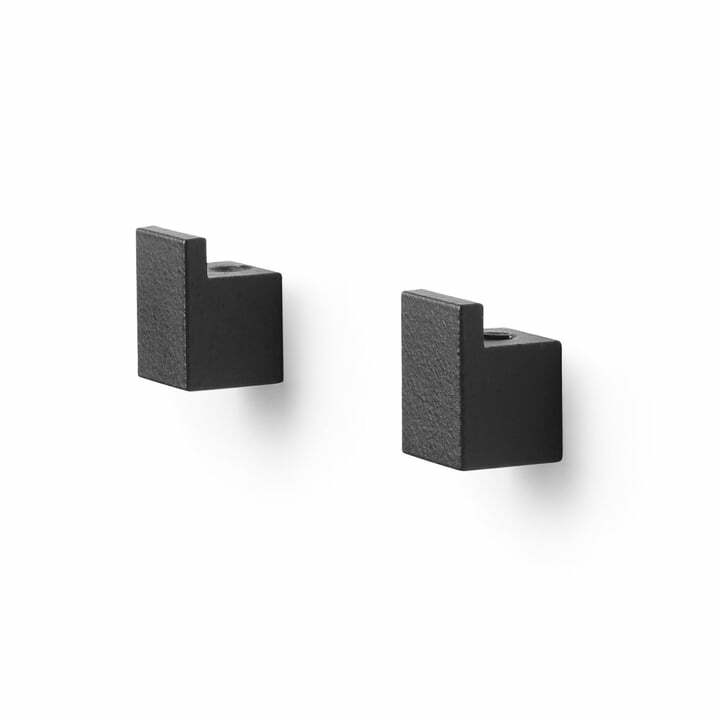 The Kubus Wall Wall Mount by Lassen is a practical and decorative addition to the flower pots and vases from the Kubus series by Mogens Lassen and his grandson Søren Lassen. Available in various colours and designed by Sarah Abbondio, the brackets are made of powder-coated metal. 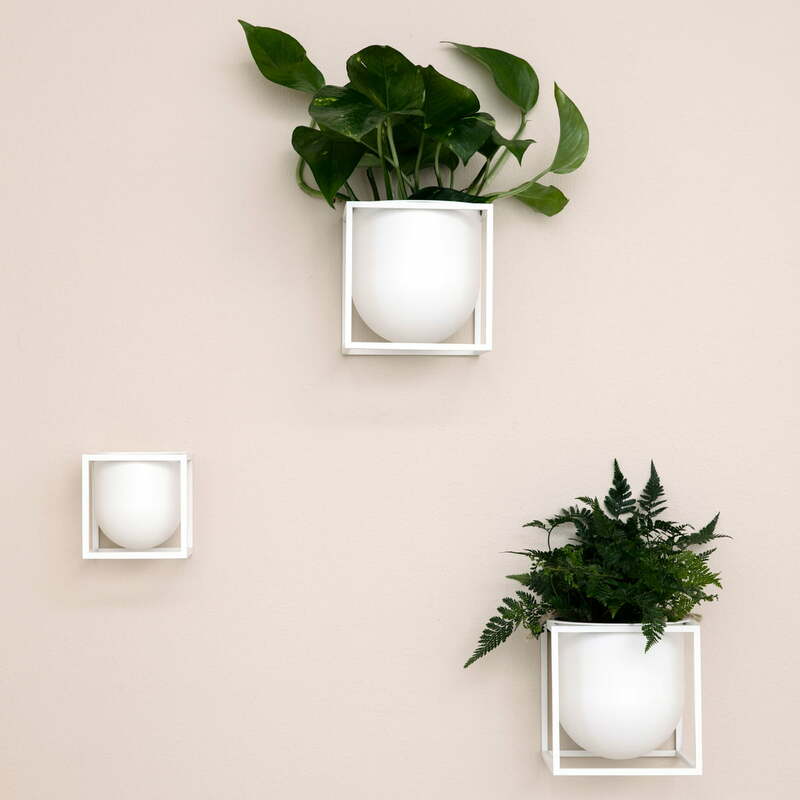 Flexible in mounting, the wall brackets are suitable for the Kubus Flowerpots, Kubus Lolo and Kubus Flora vases. 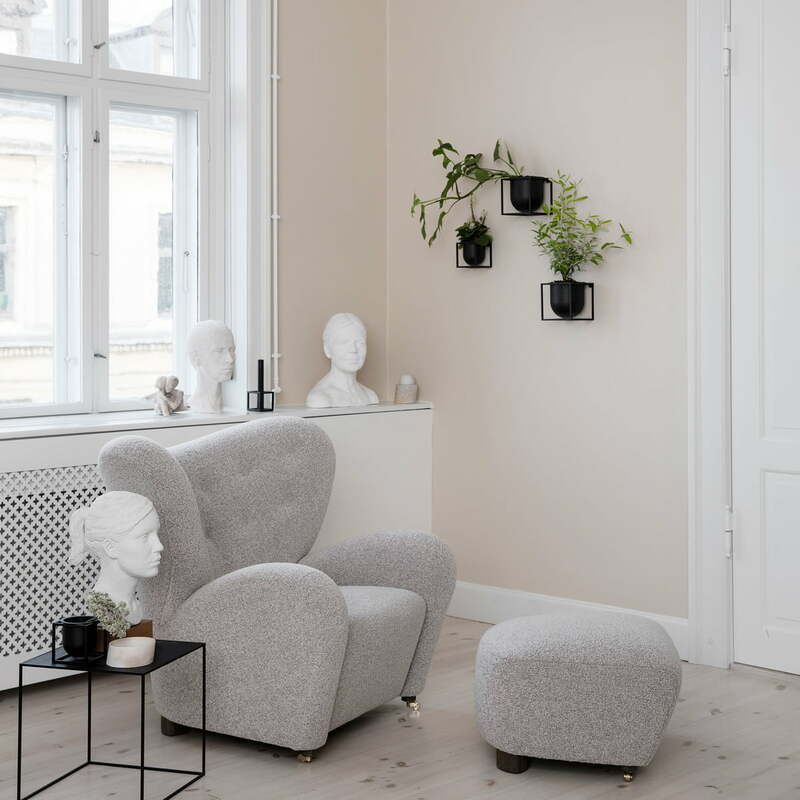 The Kubus Wall Wall Mount, the Kubus Flowerpot, the Twin 42 Side Table, the The Tired Man Armchair and Ottoman and the Kubus 1 Candle Holder by Lassen. 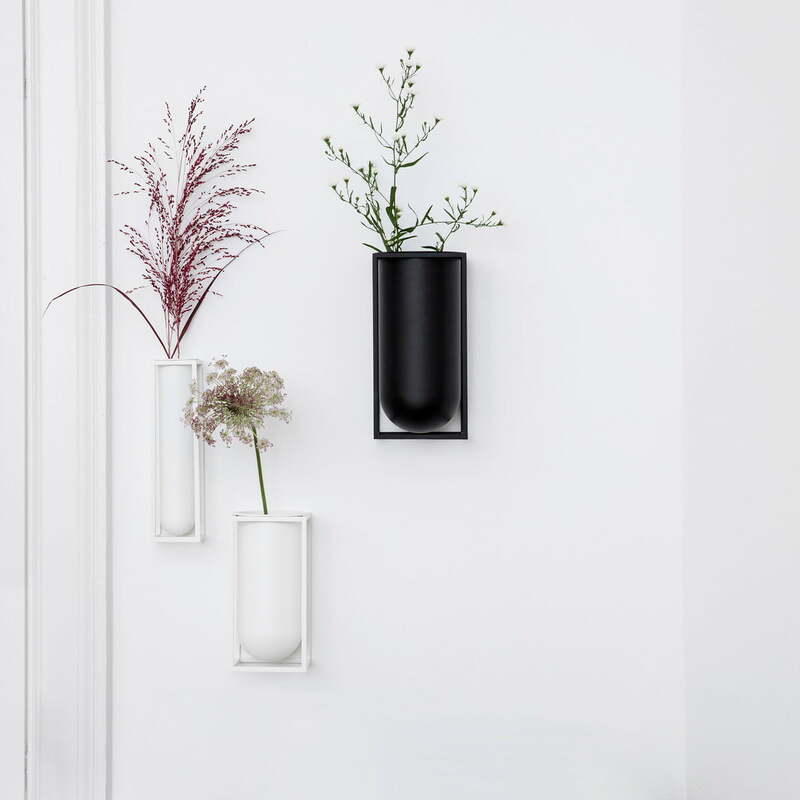 The Kubus Wall Wall Mount by Lassen is a practical and decorative addition to the flower pots and vases from the Kubus series by Mogens Lassen and his grandson Søren Lassen.